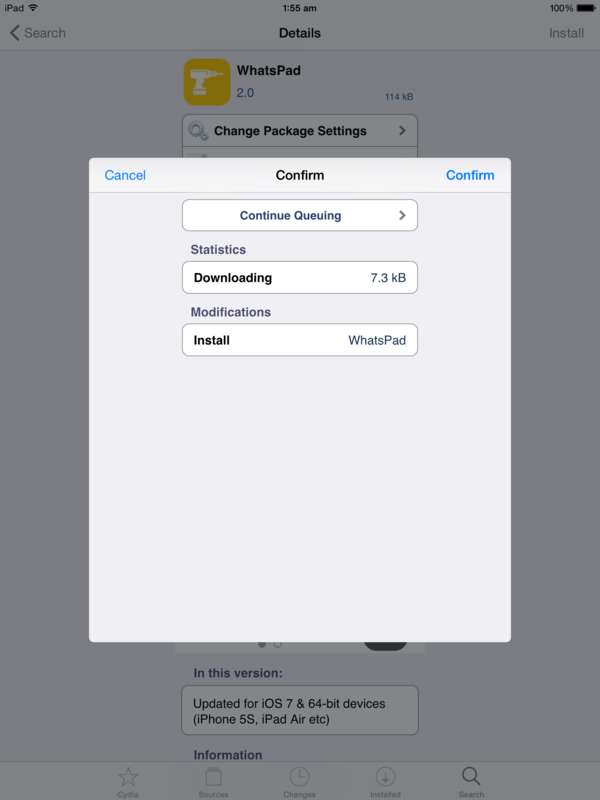 Few months back we shared a method with you guys to install WhatsApp on iPad without Jailbreak. Sadly the old method is not that reliable anymore. Moreover you need were also required to have iPhone to properly run kick start WhatsApp installed on iPad. 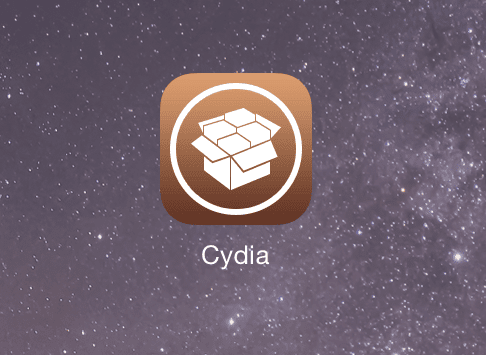 Before proceeding further we would like to tell that we have tested the WhatsPad Jailbreak tweak on iPad Air and it works like charm. But our experience on iPad with WhatsApp was not so good. First it is not optimized for the larger screen and retina HD resolution so you will find icons and text blurry. Secondly if you have WhatsApp on iPhone than you can only use at one device at a time for which you have to remove the account from the iPhone which is really annoying. So from our experience we say WhatsApp is better on iPhone or smaller screens. Following are the things required. Download WhatsApp on you PC or Mac through iTunes form this link. Jailbreak your iDevice. We recommend you upgrading your iDevice to iOS 8.1.2 as Untethered Jailbreak Taig is available for everyone. Download and Install iFunBox to install WhatsApp on iPad. 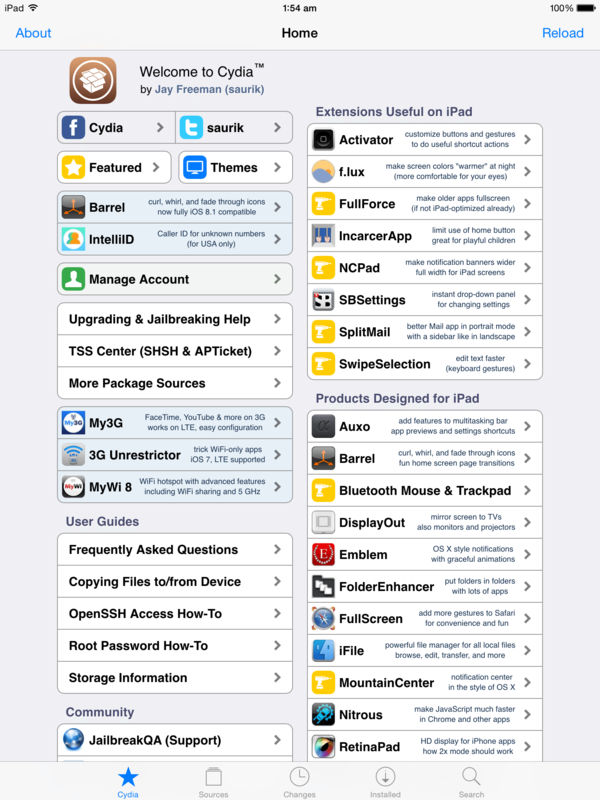 Open Cydia on your iPad. 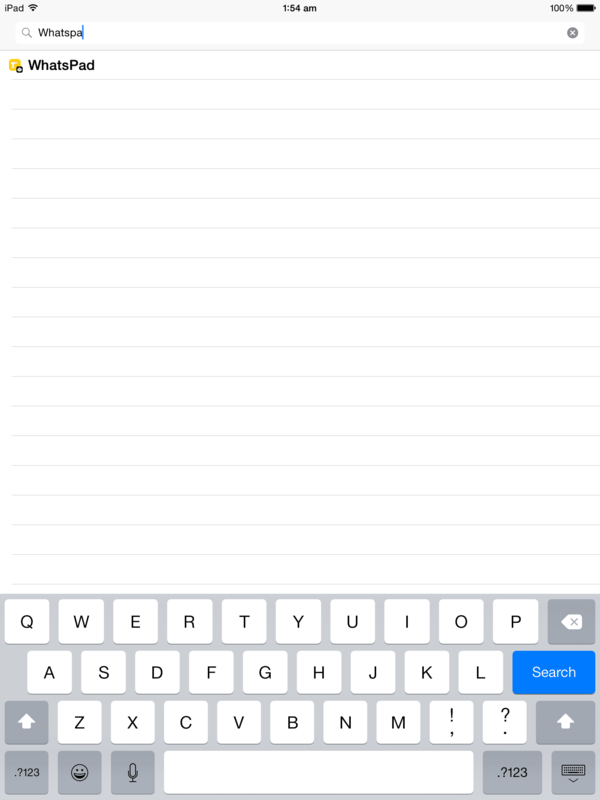 Now Click on Search from the bottom menu and search for “WhatsPad”. Now connect your iPad with your PC or Mac. Go to iTunes Folder on computer the go to iTunes Media > Mobile Application> WhatsApp.ipa file. Run iFunBox and click on File Browser tab. Click on Install Tab and select the WhatsApp ipa file you found in step 5. 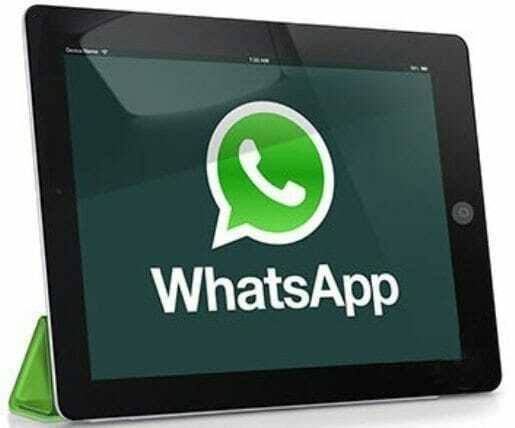 What for WhatsApp on iPad to be installed. Share your thoughts about the WhatsApp on iPad. Do you have any better solution then do share with us.